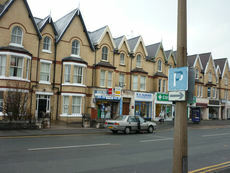 This traditional style suite of offices was previously occupied as a nursing agency. 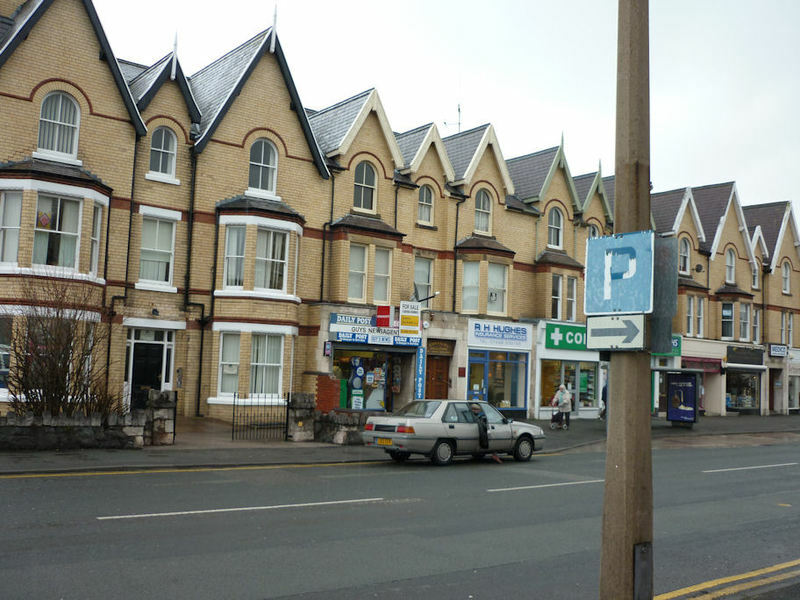 The suite is well presented and is positioned on the main road through Colwyn Bay. The offices are well worthy of an early inspection. RECEPTION AREA: 18’ 06” x 18’ 02”. Beautifully appointed with double and single panel radiators. OFFICE 2: 17’ 02” x 13’ 08”. With single panel radiator. OFFICE 3: 16’ 03” x 13’ 02”. With double panel radiator. OFFICE 1: 15’ 08” x 14’ 06”. With fitted floor to ceiling cupboards on two walls.